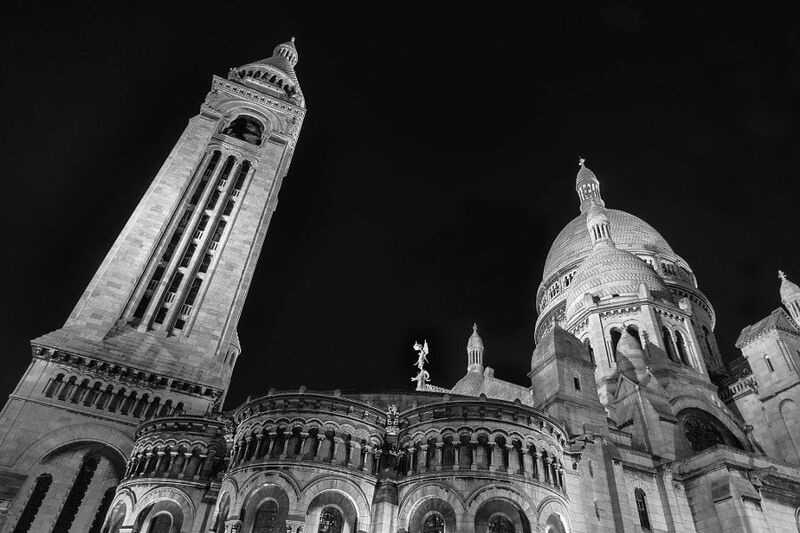 Sacré Cœur Soir – by Pat Kofahl - Together, We Make Memories! Night at the Basilica of Sacré Cœur, and the tourists have gone. A slight Spring chill has arrived with the setting sun and the occasional footfall on cobblestones echoes in the darkness. The stars begin to peek out overhead and a few light wisps of clouds sail across the landscape. Silence descends, and night has come to the city of light.This fine art image by Pat Kofahl is available in multiple sizes on paper, canvas, metal and plexiglass. Prices start at $49.00!